Bowater Hyundai is very proud to be supporting this very important charity and the great work it does in our local community. The wider Bowater Motor Group has supported the charity as well through initiatives such as the Z Bowater Motor's Good in the Hood Charity Support Programme. Big Brothers Big Sisters is a national organisation with a vision for all young people to be able to achieve their potential in life. Their overall mission is to make a positive difference in the lives of young people through strong and enduring, professionally supported, mentoring relationships. They work closely with social agencies such as the local Police to ensure that the relationships are positive and beneficial to what are sometimes at risk and vulnerable youth. Since the first ‘match’ in Nelson was made in 1998, the programme has grown to where it now has more than 180 young people matched with a mentor each year. This section of the website is home to information and articles concerning not only our support of this great charity, but also articles of interest, some motivation and reasons why we all need to get involved and support this wonderful charity. 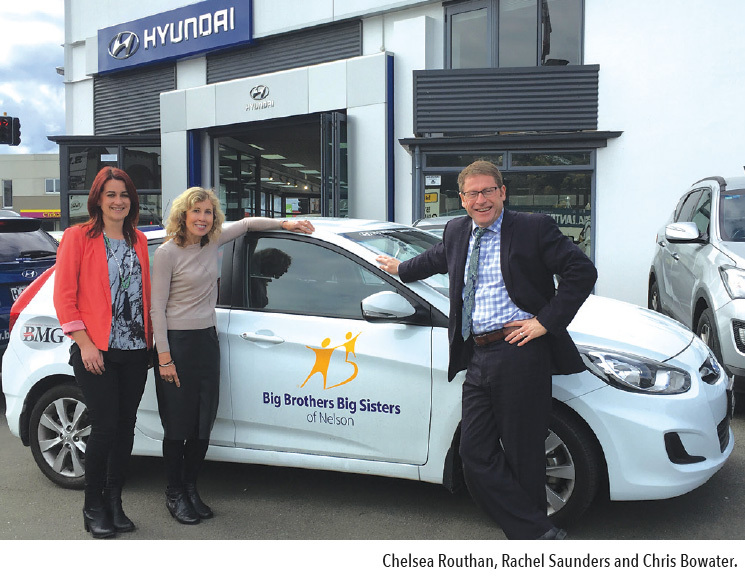 On a gorgeous Nelson summers day we caught up with Rachel & Chelsea from Big Brothers Big Sisters of Nelson to learn about their role in our community, the impact a mentor can have in the life of a child and the importance of working with supporters like Bowater Hyundai and the wider Bowater Motor Group. Take a minute to be inspired! (BBBS) is an organisation making a “big” difference in children and young people’s lives, creating lasting bonds and providing access to opportunities that every child should have, through mentoring. and strengthen communities. They believe that every child deserves to “soar and succeed”. Bowater Hyundai is a cornerstone sponsor and supports Big Brothers Big Sisters because they believe in the values of mentoring and contributing to the community. 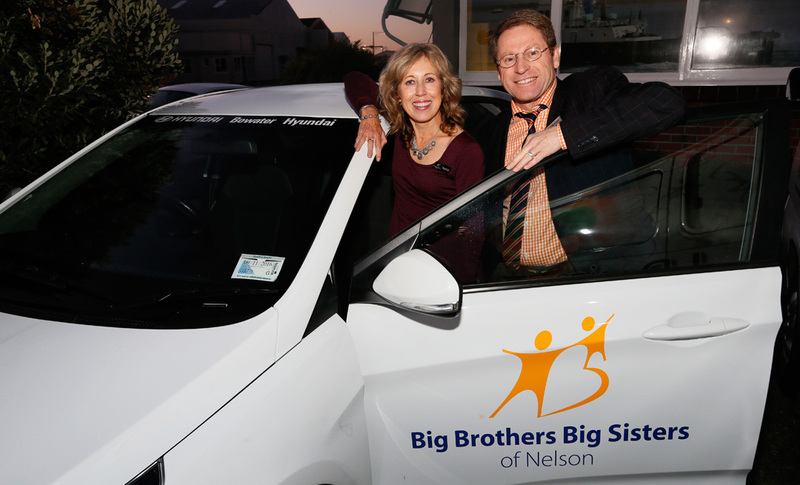 This week local charity Big Brothers Big Sisters had plenty to celebrate. 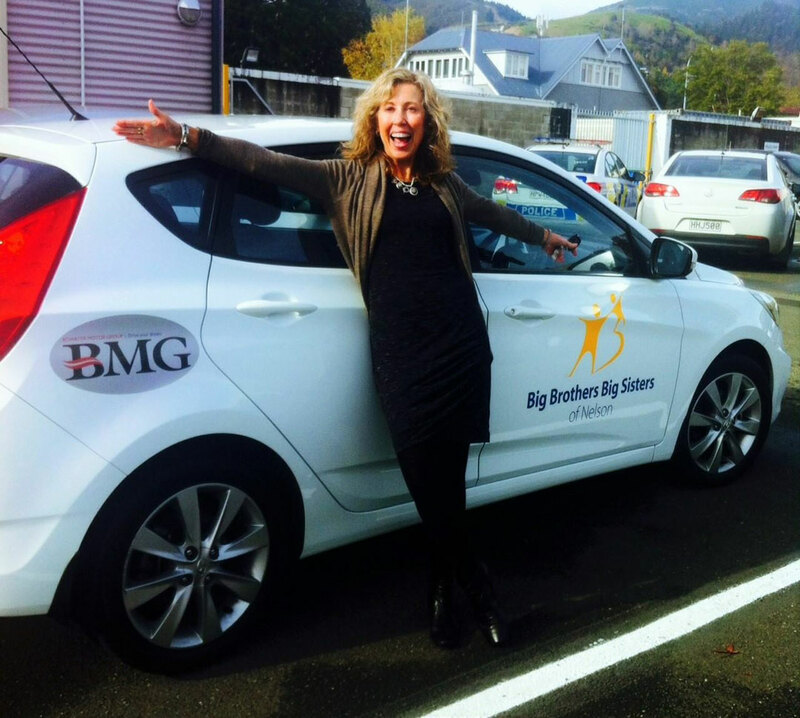 Local Director Rachel Saunders stopped by Bowater Hyundai to pickup their new vehicle - a zippy Hyundai i30. Bowater Hyundai are keen to help this wonderful charity get out and about into our community to help faciliate the connection of youth and those willing to be mentors. 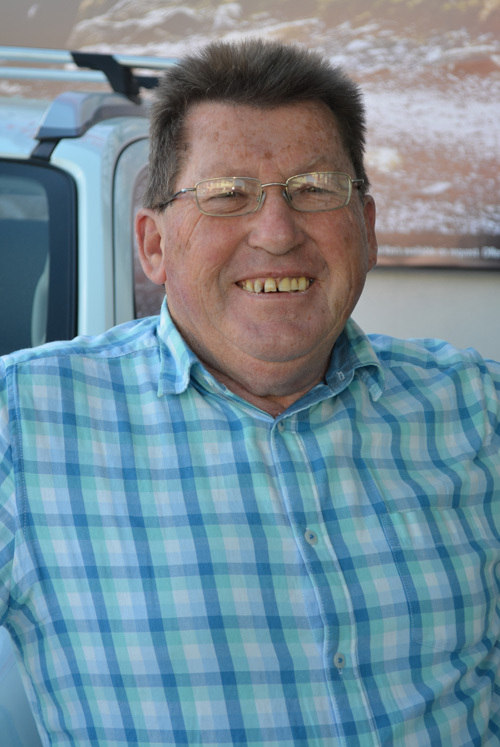 So far Big Brothers Big Sisters Nelson have got 180 matches - that is 180 kids that now have a positive guiding influence of a supportive and caring mentor in their lives.